Making a statement in your room doesn't always have to be dramatic, even a subtle infusion of color and pattern can create a little slice of necessary theatrics and romance. 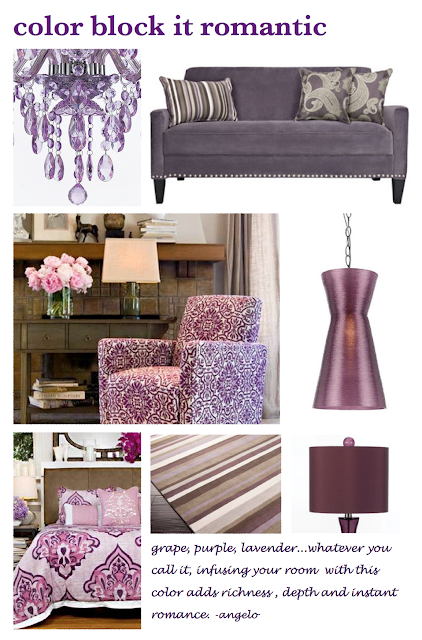 Play with your favorite "dramatic" color and use it in unexpected ways. Angelo! When will you have a store in Atlanta?